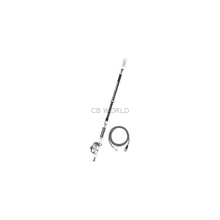 The Motorcycle CB Radio Kit was designed for motorcycle communications but it will also work equally well for riders on snowmobiles, ATVs, dirt bikes, etc. as well as other vehicles that have limited or no metal on their vehicles to act as a sufficient ground plane for standard antennas. 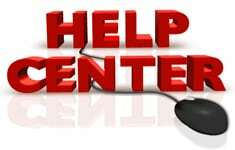 What is a NGP (no ground plane) antenna system? This kit is an easy addition to enhance your riding experience and will provide you the safety and conveniences of CB radio communications. 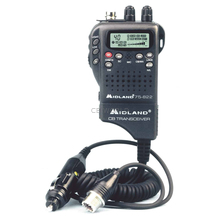 Our CB kit includes the dependable and proven Midland 75-822 ultra compact and convertible CB radio. 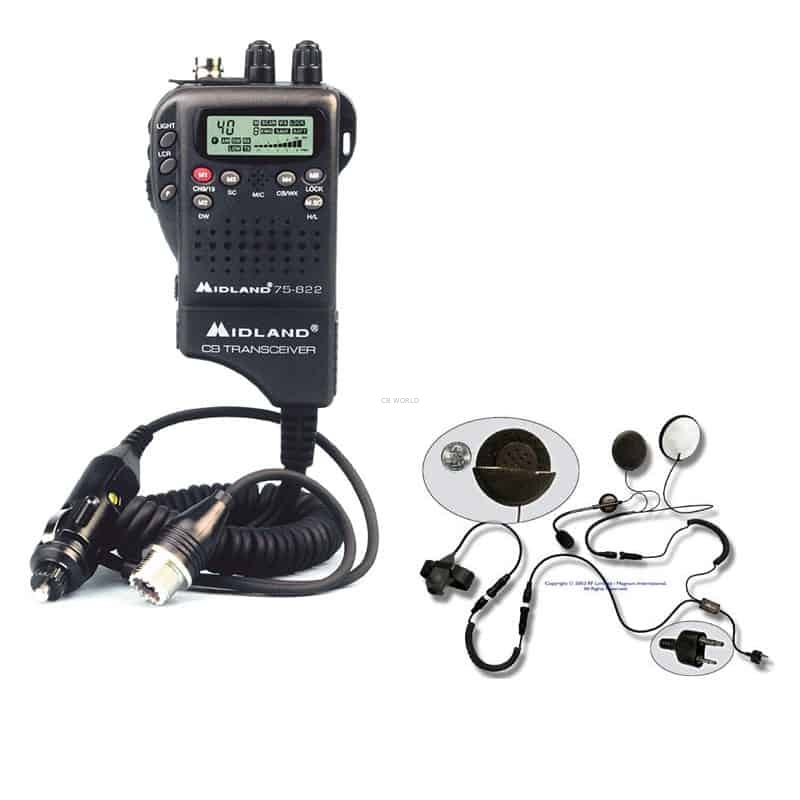 The Midland 75822 CB radio is unique and can be easily converted from handheld CB use to mobile (vehicle) use and can be used in conjunction with a compatible headset, and many other optional antennas and other accessories. It can be combined with a headset and/or a heavy duty belt carrier to protect the radio and carry it during your rides. If extended reception is one of the primary aims for adding CB communication to your bike, then be sure to add an optional external NGP (no ground plane) antenna to your individualized kit. If you are choosing an external antenna kit to go with your 75822 radio, you will need a SWR meter to tune the antenna. Pair this handheld unit with an extended range antenna, like the SA2 or HATA, for additional communication range while using the unit as a handheld radio. Looking for a microphone to connect to the 75822? The 22M11 Midland Speaker Microphone is a good one, however it does not come with a jack for an earpiece. 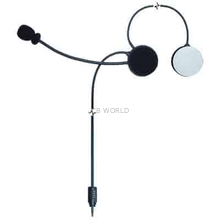 If you wanted a microphone with that earpiece jack, check out the KSPM1 or the PMRSM lapel mic. Also check out the AUEPD1! 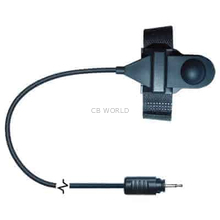 Looking for a motorcycle headset that will work with the 75822? Select the Headset Option! You will see the headset (RCHS), connector cable (RCS1), and the PTT Button (RCPTT). 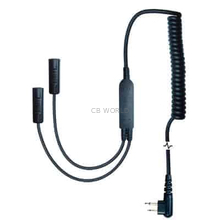 You will need all three products for a complete headset for the 75822 radio. Need a quality hard leather case for this unit? Look no further! See the MD70203BW.